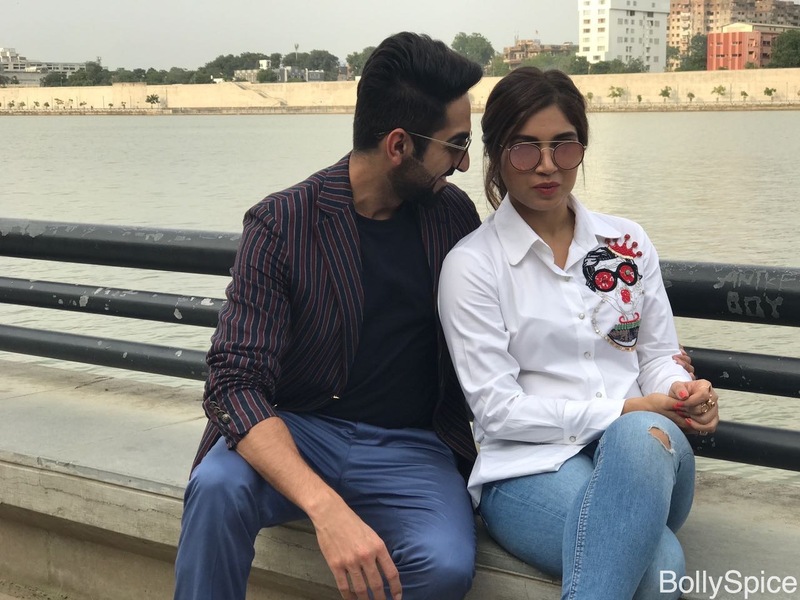 We have said it before, they are so cute but with these new pictures of Ayushmann Khurrana and Bhumi Pednekar at Sabarmati River front in Ahmedabad it must be said again Could they BE Any cuter? 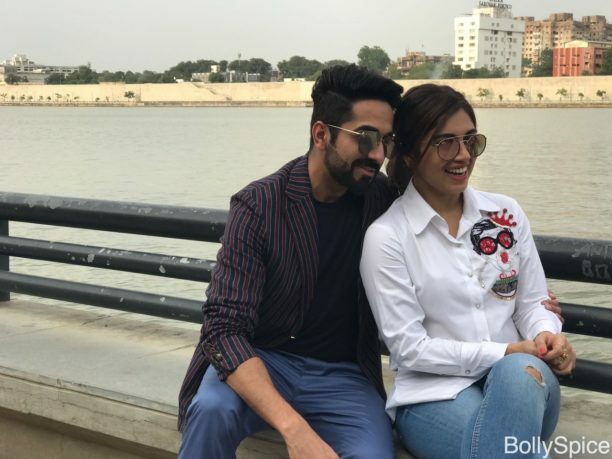 The two actors are promoting their new film Shubh Mangal Saavdhan, which hits theaters on September 1st. Talking about the two stars, director RS Prasanna revealed in an interview, “I became a huge fan of their work after ‘Dum Laga Ke Haisha’. It was a unanimous choice to have them cast in our film. For me, it was love at first sight when I met them. 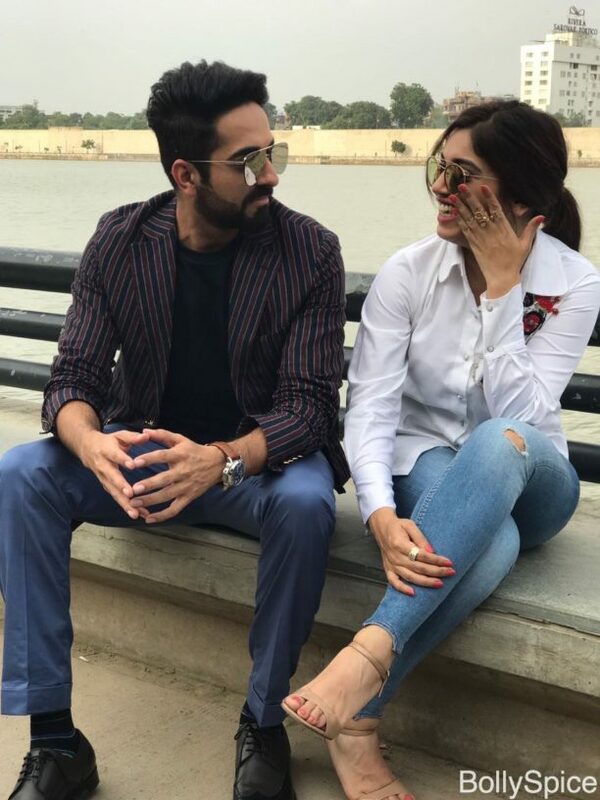 Then gaze at what we now call the cutest jodi!